Shiver Me Timbers! Rock back and forth as you experience Pirates’ Revenge! 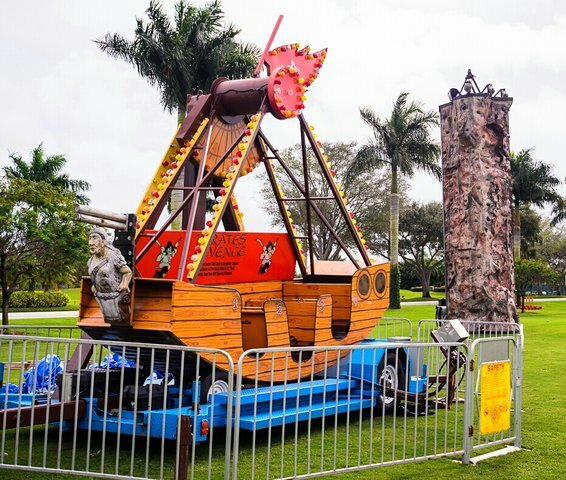 This mechanical ride lights up at night for any of your evening events. We provide the best ride rentals in Florida!